The Illinois Fighting Illini vs Louisiana-Lafayette on Saturday, September 13, at 12:00 PM ET. Get the latest live game score right on this page. Also get the latest preview and recaps after the game updated constantly from local and national news and blogs. TV coverage of the Illinois vs Louisiana-Lafayette is on Big Ten Network. 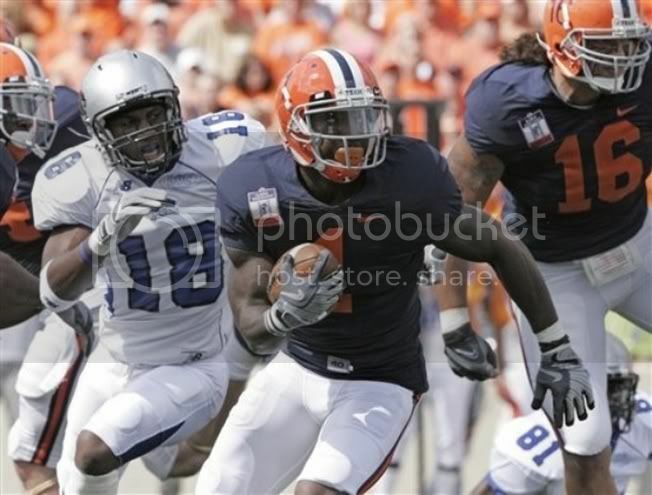 Always get the latest live game score for all the games at ILLinimix.com.